Most people age proportionally due to lack or improper workout exercises. Many people choose to go for bodybuilding and shaping supplements to attain a proportional body of which it’s not a good idea. 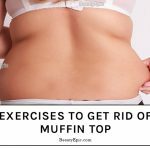 General body workouts are the key solutions to this issue if they can be done properly. One particular area of concern for many US and UK citizens is getting rid of flabby arms which is a condition that often occurs as people age due to reduced skin elasticity. Apparently, body supplements cannot work on this but only specific workouts which can help get rid of flabby arms. This article informs you of the 6 best exercises that will help you get rid of flabby arms. Stand still upright on a level surface open the arms body width apart while holding dumbbells on both palms. Keep the back straight and lean forward slightly. Maintain your head forward and begin by moving the dumbbells towards the chest then down again. It tones the arms muscles. Boosts blood flow in the body. Hold two light dumbbells in both hands and stand upright with both legs joined. Lower the arms on the body sides and let the knees bend slightly. Slightly Leann forward and move the lower arms back and upwards with only the elbow joints moving. How it benefits: Builds the general body’s inner muscles. Drop your arms backwards and hold the edge of a fixed bench. 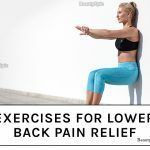 Straighten the legs and move them away from the bench then start lowering the body down slowly using the triceps and Stop when the elbows are at 99� with the lower arms. Lift the body up and down for several turns. Increases mobility of the arms muscles. Stretches the biceps and triceps opening them. Lift the arms up and behind the head. Hold the left wrist using the right hand and the right wrist using the left hand to interlock them. Begin moving the right arm towards the right until rest when the left elbow is positioned behind the head. Fall back to the original position and move to the opposite direction. 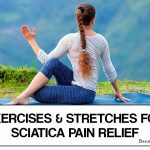 How it benefits: It tones the triceps by stretching them further apart. Get down and spread the arms shoulder-width apart. Let the palms make contact with the ground and join the legs. Lift the body up to arms length with the toes on the floor. Move the chest down again with the whole body following. Increase the up and down movement pace and stop after some time. Lift the right arm up and lower the left. 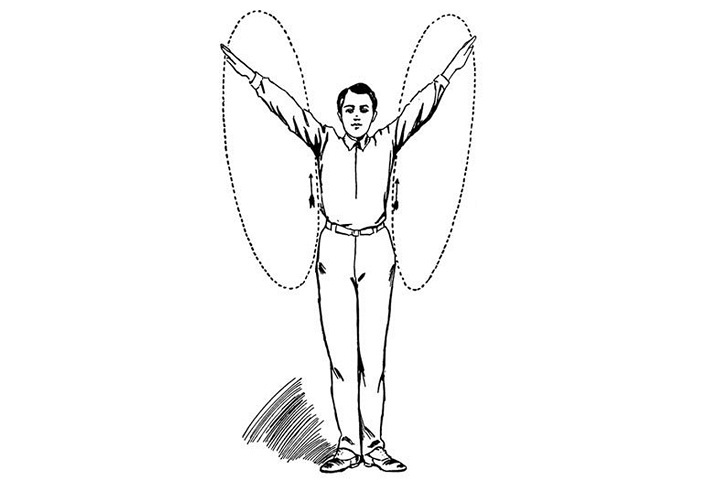 Rotate them upwards and downwards respectively towards the back and then the front precisely through 360� as the body moves like a windmill. How it benefits: Builds the upper arms and shoulders inner strength as a result of thorough rotation. In order to avoid flabby arms as one of the ageing sickness conditions, attend to the above exercises and enjoy a streefree and relaxing retirement. Specific workouts which can help get rid of flabby arms. 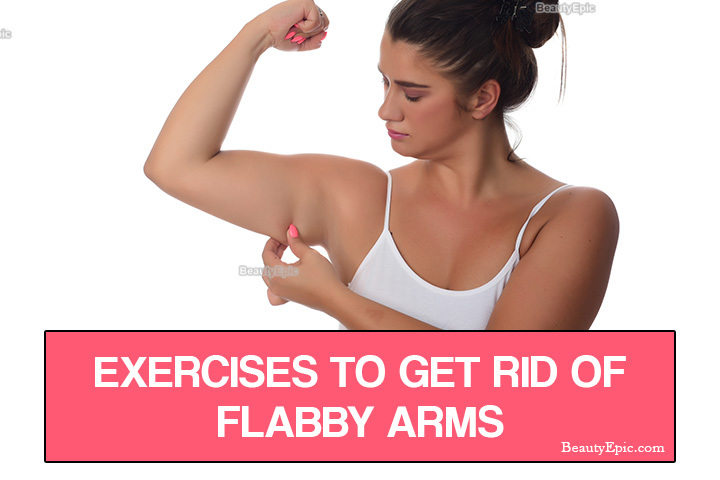 This article informs you of the 6 best exercises that will help you get rid of flabby arms.